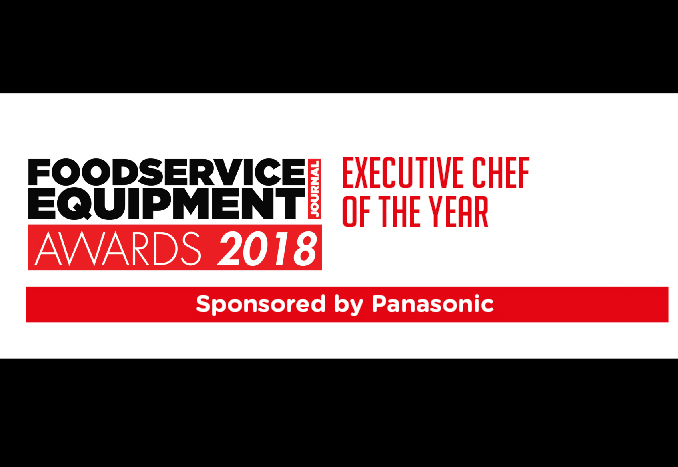 With an array of kitchen systems to help operators manage HACCP processes and keep on top of tasks, technology is becoming a more intrinsic part of the catering operation. FEJ poses four big questions to some of the industry’s top tech experts to find out whether the days of being swamped by paperwork are really over. 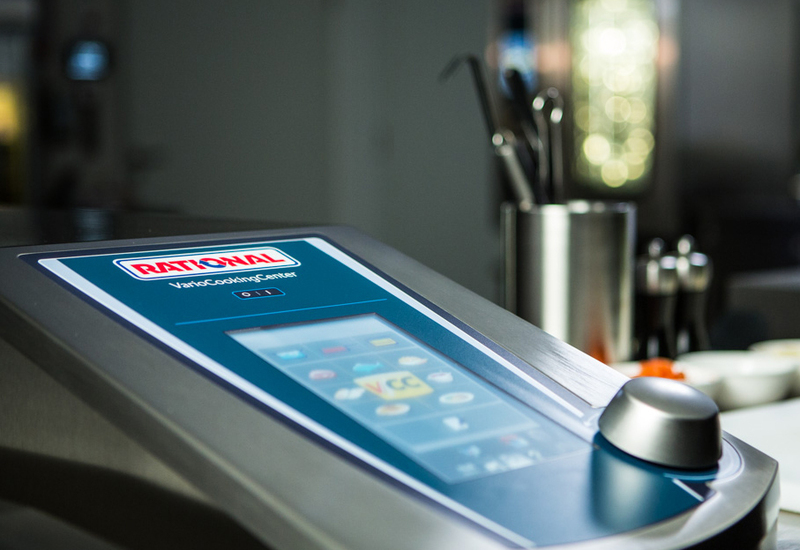 Is it possible for operators to run a completely ‘paperless’ kitchen with the technology that is now available? 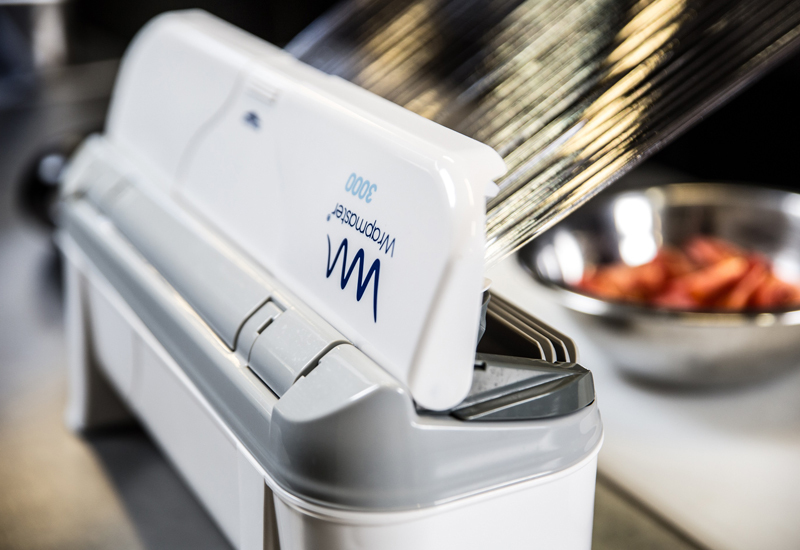 For many aspects of modern kitchen operation, advances in technology have led to the rapid development of systems and, as such, made paper-based reporting redundant. This is certainly the case when it comes to temperature or task monitoring and the related food safety procedures that are required by law and controlled by extensive regulation. Monika is an expert in this area and Rag Hulait, UK director of sales at the company, says technology brings a level of automation that once would have never seemed possible. Although digital technology can help kitchens move away from traditional paper-based management, it is fair to say that for most companies the switch to digital is gradual. 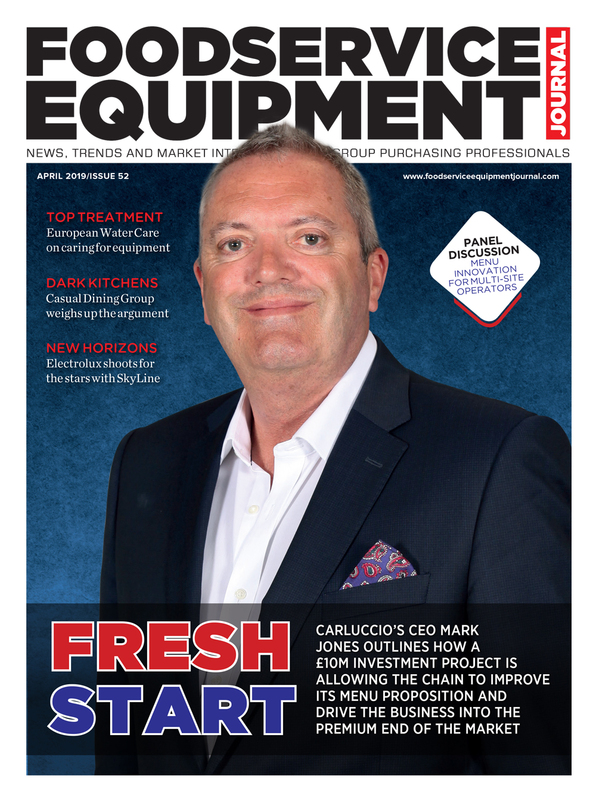 “Food safety management is a good starting point as it eliminates a significant amount of paper and requires only minimal investment,” advises David Davies, managing director of monitoring systems provider Checkit. 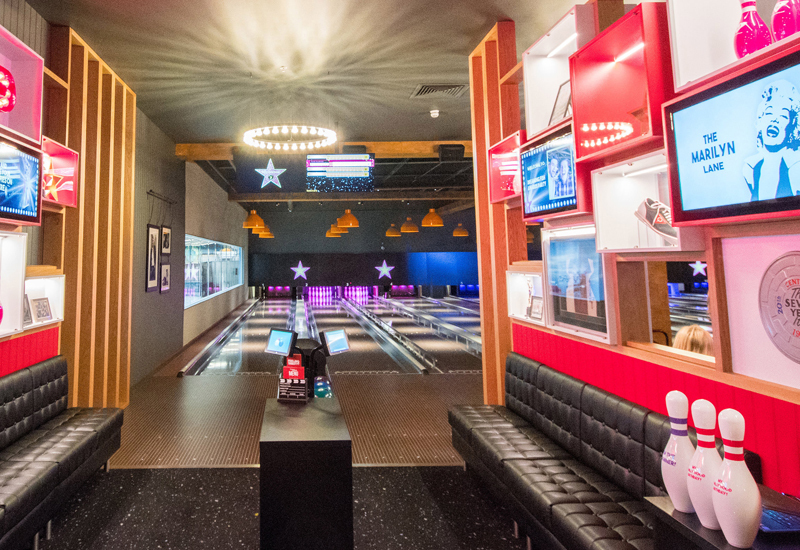 “What’s more, switching to a digital solution requires virtually no adjustment period, the installation is quick and the leading solutions require no extensive staff training,” he says. 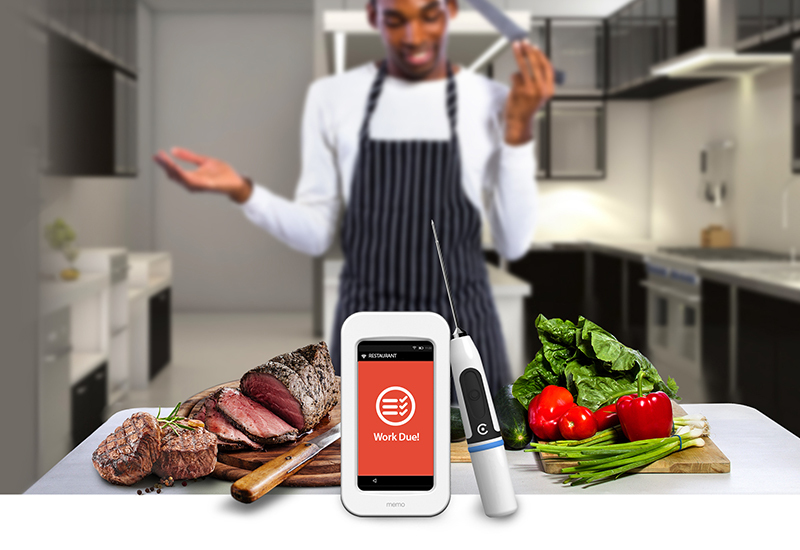 Digital food safety management systems, such as Checkit, cover off all hygiene checks required by the FSA, with a handheld digital device prompting staff when daily checks are due. Once completed, the time-stamped results are automatically uploaded to the cloud, creating a secure, accurate and audit-ready trail of hygiene records. 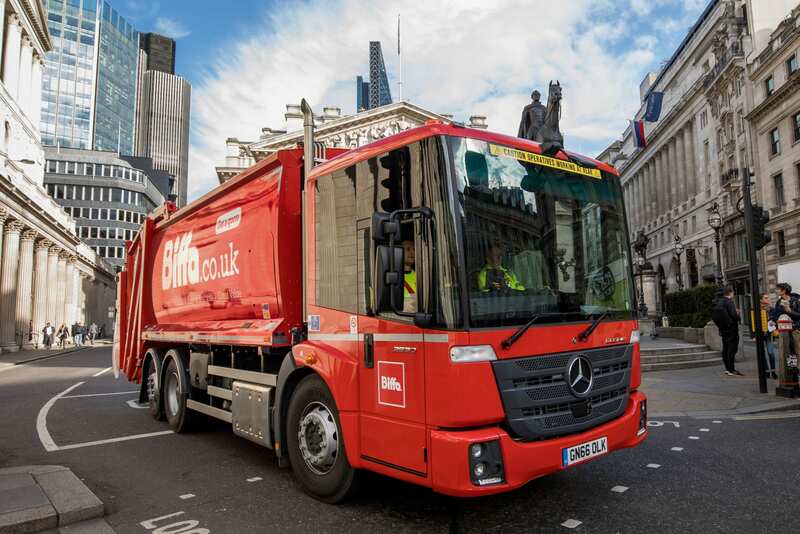 Digital solutions highlight key issues such as non-compliance, missed checks and potential problems, enabling operators to take corrective action immediately. They also facilitate remote monitoring, providing management with real-time visibility over the status of multiple sites. Additionally, as cloud-based records require no software or hardware, the need for physical storage space is eliminated. Danielle Sensier, director of sales and marketing at TME Electronics, thinks operators need to be careful though. She claims there are a number of new wireless temperature recording systems on the market which promise a paperless kitchen, but careful analysis of the technology suggests a need to read the small print. 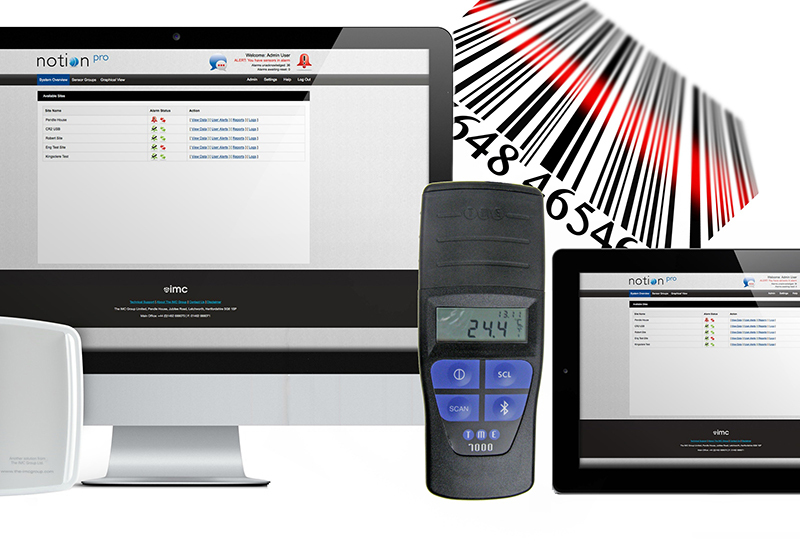 As far as wireless monitoring goes, TME insist its MM7000 Bluetooth Barcode Thermometers are a practical solution. “They instantly record the identity of literally anything you can see in your kitchen from fridges, freezers and ovens to food deliveries; or even the temperature of an individual burger or plated meal. No need to carry a notebook or smartphone while you’re busy cooking — just zap the barcode and everything is instantly recorded: temperature, time, date and identity. What are the biggest constraints preventing operators from embracing technology in place of paper systems? 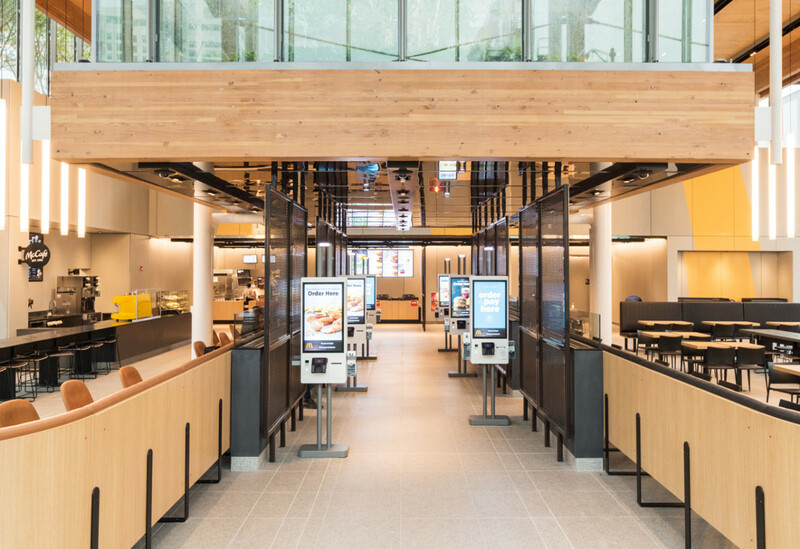 There are often many reasons why a business is apprehensive about switching to the latest technology and it’s not just because a kitchen environment can be challenging. The most common factor is an operator’s familiarity with paper-based recording processs followed by concerns over issues around in-house IT and WiFi. Davies says that Checkit’s digital work management system, for example, costs £199 to set up for a single-site business and then £19.99 per month. “It works in a similar way to a mobile phone subscription,” he explains. Michael Margerson, key account manager at Comark Instruments, thinks that adopters need to completely commit to paperless to realise the full benefits but understands this can be a little daunting if they’ve been using a paper whitebook up to now. 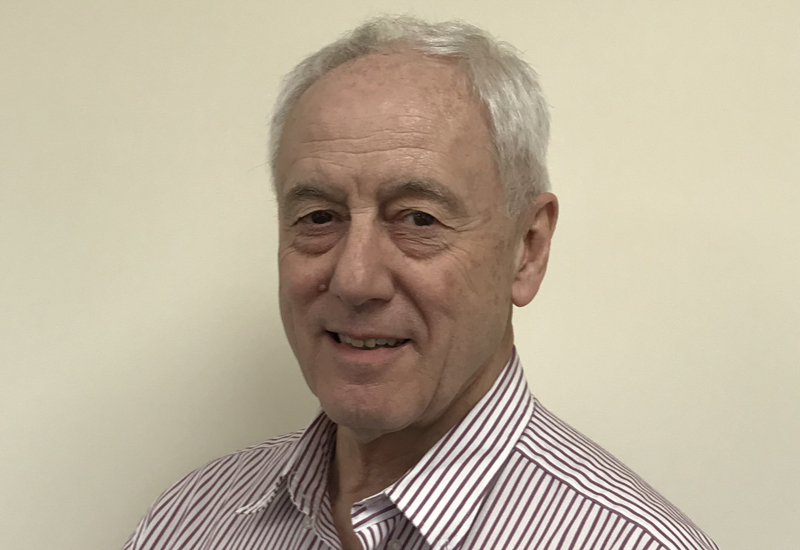 “While there can also be some variation in how EHO inspectors view digital systems, the technology is becoming increasingly accepted as they really start to see how much more robust record-keeping can be with a digital system,” he says. The ability to see live data instantly stream into a central dashboard from all local sites, coupled with the functionality to make remote changes and updates to kitchen plans and procedures from a central location, is certainly driving a more thoughtful and flexible approach to HACCP, says Comark’s Michael Margerson. Rag Hulait says that in Monika’s experience, operators not only use its technology to its full, but often request additional functionality to help maintain best compliance with regulations, avoid stock losses, maintain equipment and improve the cost efficiency of their business. Managing compliance across multiple sites is a major benefit of the new generation of technology that exists across the market. 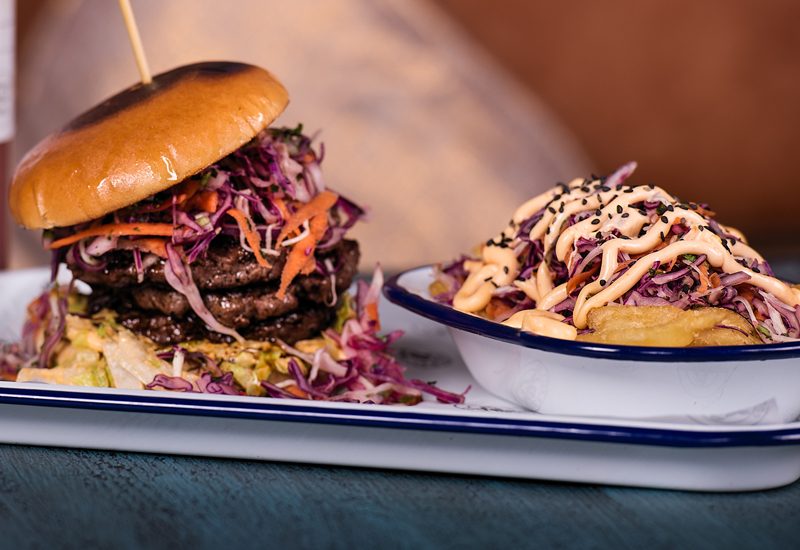 At pan-Asian restaurant chain Inamo in London, food safety is of critical importance given that its menu features a number of high risk items, such as sushi. 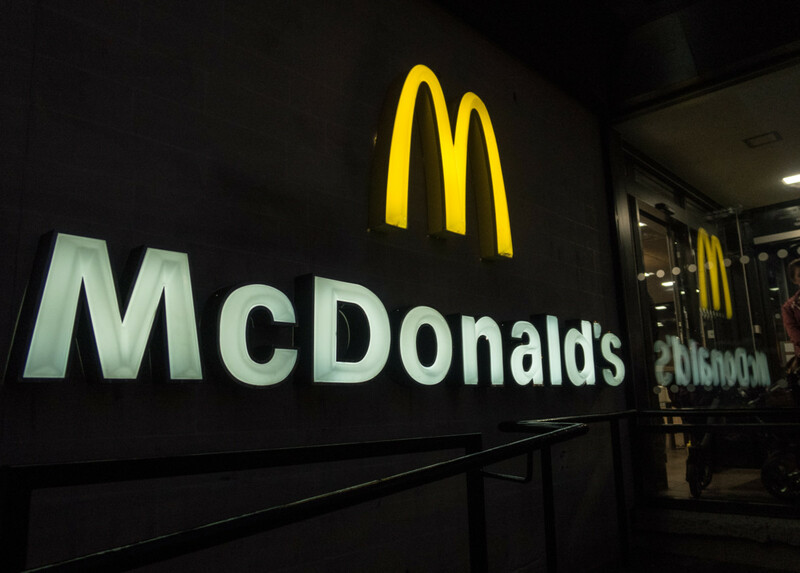 “Before, high-paid staff members, such as chefs, had to be on site early in the mornings to receive deliveries and perform the required hygiene checks on the products. 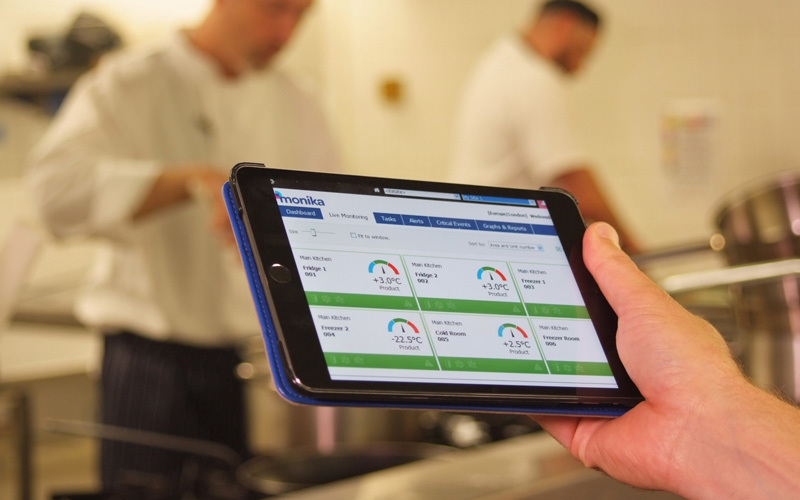 Now, thanks to Checkit’s easy-to-use technology, these daily temperature checks can be performed by kitchen porters, helping Inamo optimise staffing costs,” says Checkit’s David Davies. Additionally, Inamo has started using Checkit to manage and monitor many front-of-house tasks, such as stocking the bar and checking the status of customer toilets. This has given it visibility over not just compliance, but also other areas that had been previously challenging to monitor. 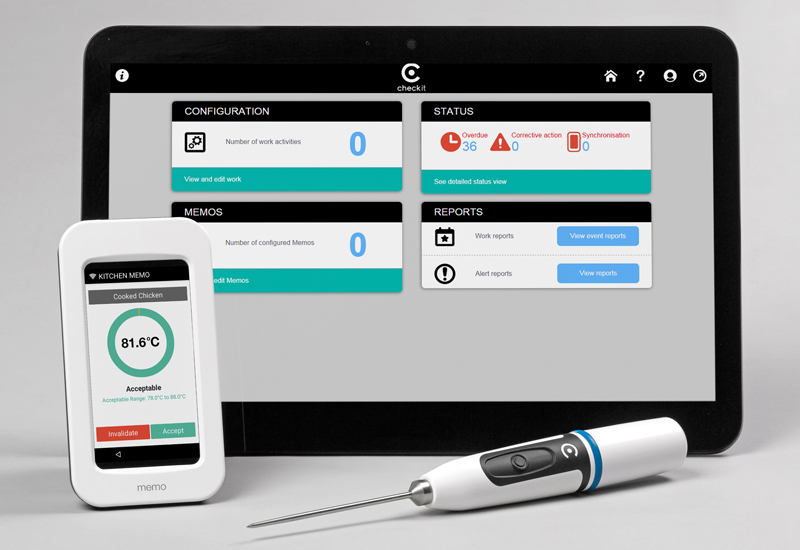 Temperature monitoring and task management are two prominent examples of technology facilitating kitchen processes. Will this technology be enhanced in the future or do you see new areas of development? 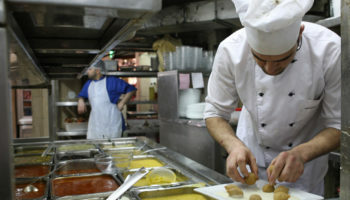 Wireless temperature monitoring to facilitate kitchen processes is a technology already on the march. The good news is it’s not too late or too expensive to jump on board, says TME’s Danielle Sensier.